Am 15. September 2018 fand unser 7. 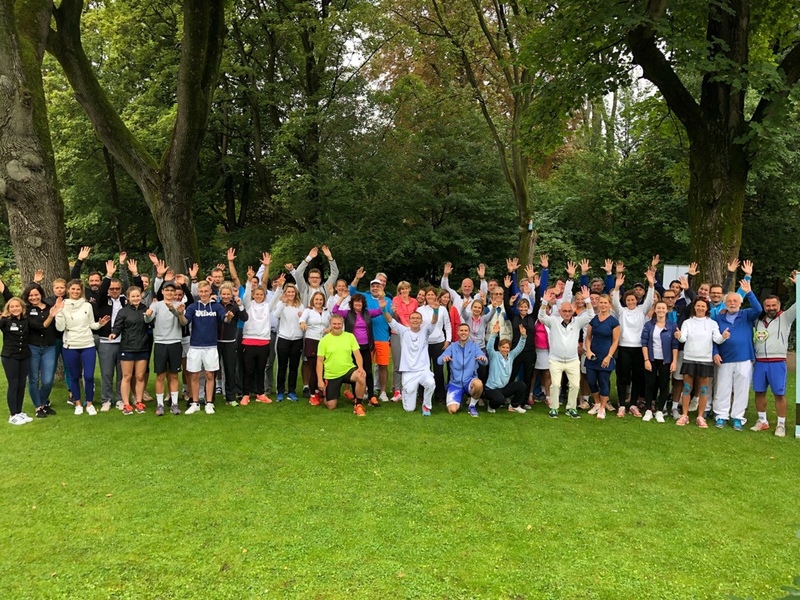 Charity Mixed Master Tennis Turnier statt.